As Vice President, Property Management & Operations, Mr. Jett oversees the firm’s property management activities and services, as well as maintenance and repair of the entire HRS portfolio. Mr. Jett’s concentration on the property management team is to streamline and improve our service delivery to maintain our best in class reputation in the property management business. Mr. Jett sets the highest standards in developing and maintaining highly efficient building systems and implementing best practices in areas such as preventive maintenance, maintenance management, inventory and procurement, work orders, planning and scheduling, and computerized maintenance management. Mr. Jett also plays an integral part in managing Tenant Improvement and Capital Improvement projects across the HRS portfolio. 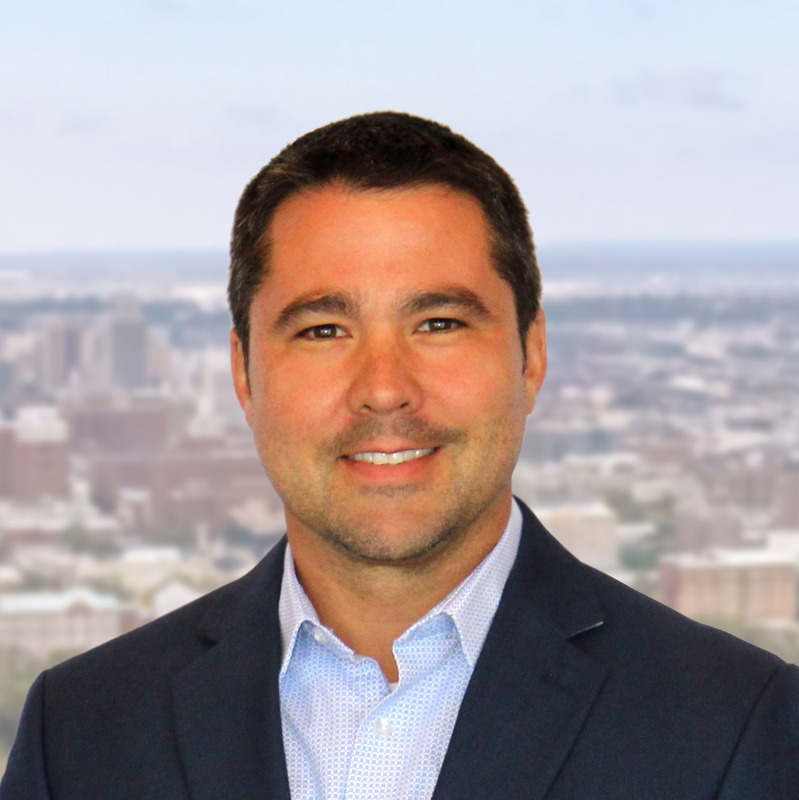 Jon Jett joined Harbert Realty Services in 1995 as Building Engineer at Regions Harbert Plaza. During this time, he has held positions as Senior Engineer, Chief Engineer, Property Manager and Director of Operations. Mr. Jett is a graduate of Columbia Southern University with a Bachelor’s of Science in Business Administration. His major was project management. Mr. Jett has been an active member of the Association for Facilities Engineering for eight years, through which he obtained certification as a Plant Maintenance Manager (CPMM).